For bookings or more information do not hesitate to email hydroholistic@gmail.com or sms/call 07976 610 830. Courses are strictly per person and cannot be shared or transferred. Courses and deposits are strictly valid for 8 weeks from the date of first treatment or payment. Refunds: Deposits and payments are strictly non refundable and payment is made on this understanding. Deposit per treatment of 40GBP will be used as the cancellation fee. Katherine Ung DipCH is available for courses, programs, full holistic nutrition, lifestyle & fertility advice. 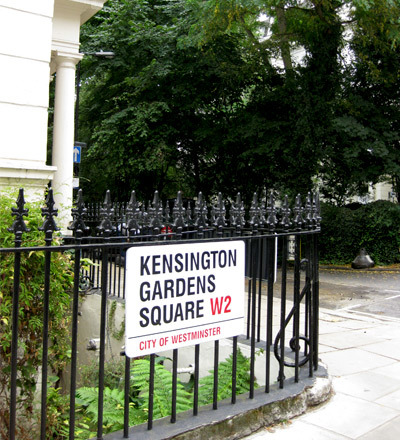 On occasions Katherine Ung is not available an IPCH certified therapist will be available near Camden or Acton. Cancellation Policy: 48 Hours notice is required for changes to your appointment time/date. Please note we do not store financial details. clarifying your doubts by contacting me or by leaving a comment on my blog. Ask me questions on facebook or twitter!